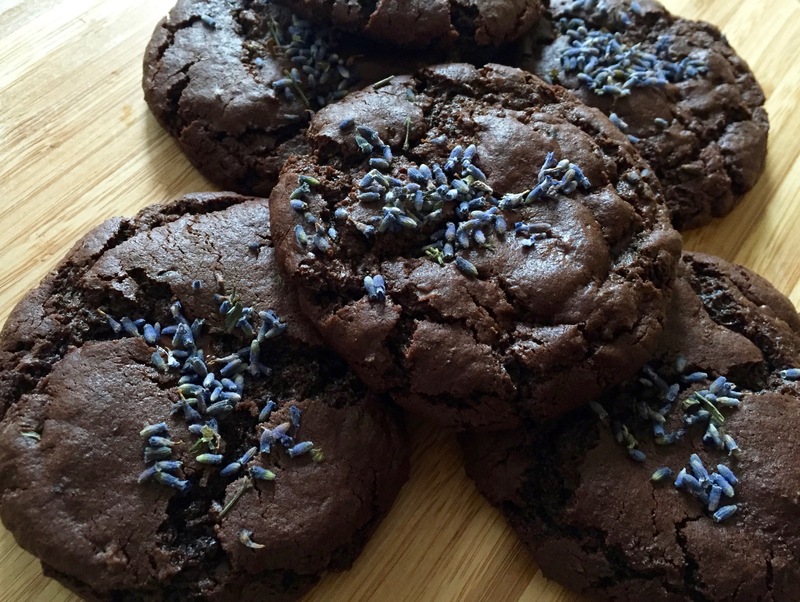 This entry was posted on Monday, January 18th, 2016 at 9:54 pm	and tagged with best chocolate cookies, chewy chocolate cookies, chocolate cookies, cookies, cooking with lavender, lavender, lavender cookies and posted in Category. You can follow any responses to this entry through the RSS 2.0 feed. OMG these look amazing! Are you home? Can you make me some?